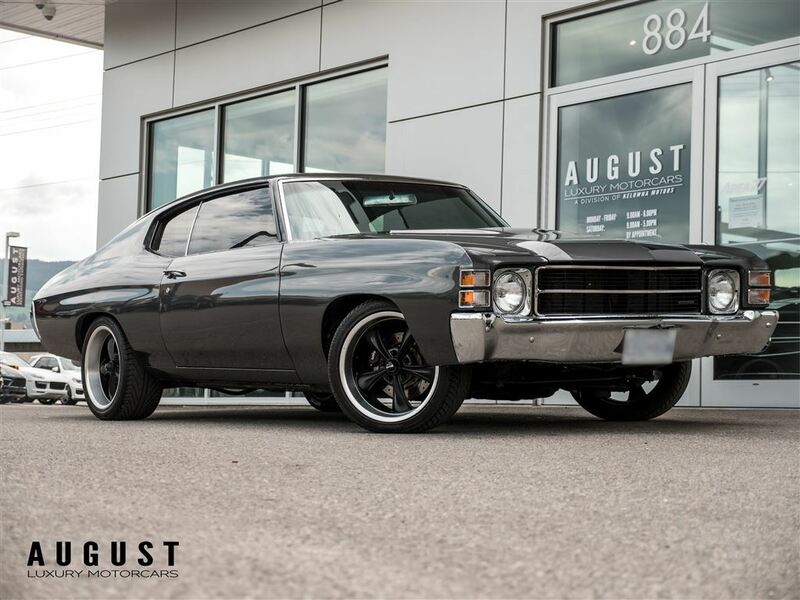 August Motorcars is honoured to be offering this amazing 1971 Chevrolet Chevelle,presented in gorgeous Grey Metallic over Black Leather Seat Trim and Grey Cloth Seats,perfectly complimented by Black Trim. Expertly detailed by our professional detail bay upon arrival,this absolutely stunning,and incredibly well maintained Chevelle comes to us in impeccable condition from here in B.C.,and passes our stringent 100 point inspection making it August Certified. This Chevelle is a must see! 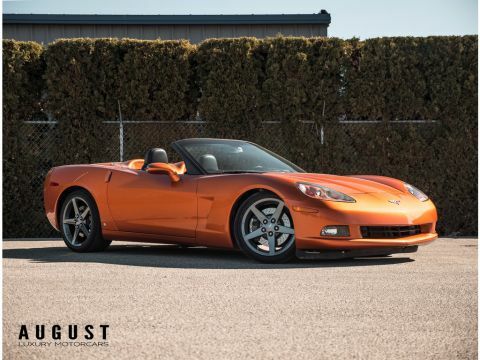 Fully maintained with service records and complete documentation,including photos,of the restoration. With an incredible look,amazing sound,and that classic Chevelle presence,this car will turn heads anywhere it goes! 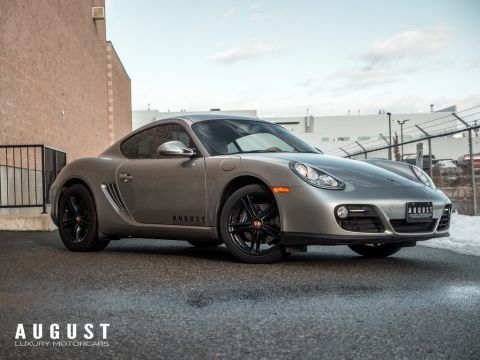 Great Lease and finance options available. 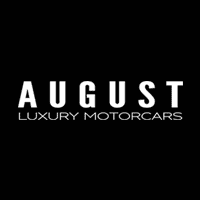 Stop in and see us today,email us at sales@augustmotorcars.com or call us at 250-860-0444 for more information. 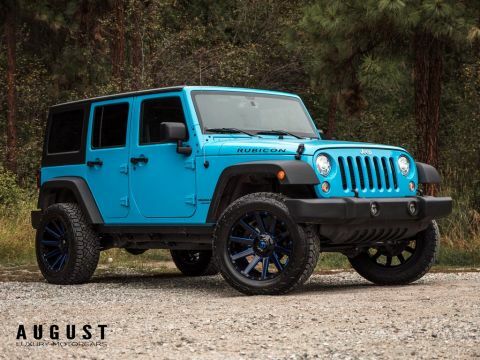 † Based on 1971 EPA mileage ratings. Use for comparison purposes only. Your actual mileage will vary depending on how you drive and maintain your vehicle.